The German Human Rights policy is written down in the country’s fundamental law and stands for a concrete commitment as its goal is to protect everyone against violations of their rights and of their fundamental freedoms. Many organizations are focusing on the preservation of Human Rights on the national, European and international level. Germany is committed in many international conventions and is trying hard to involve the civil society in the process. Moreover, Germany’s Ministry of Foreign Affairs is financing projects to fight Human Rights violations in countries that are still deeply stricken by this issue. Every year, the Ivory Coast, a country that is facing a variety of Human Rights issues, is benefiting from this kind of project, especially through Non-Governmental Organizations working in this field. 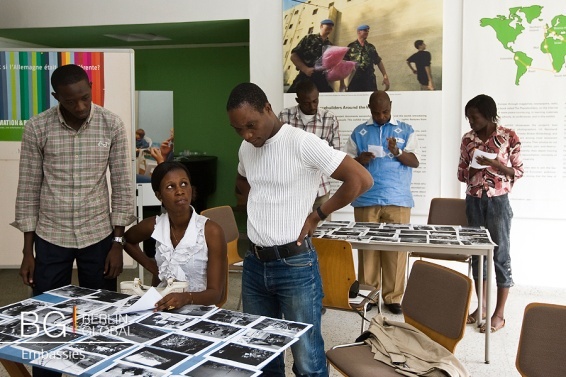 In 2016, a grant was awarded to the Foundation Peter Graze, a foundation of professional journalists and animators from Ivory Coast which is trying to build a better future for the country after the civil war. This Foundation, thanks to the commitment of its founders and the support of its national and international partners and of the Ivorian civil society, is trying to make a contribution to the national reconciliation process and to the economic development of the country as well as fighting to preserve Human Rights. The foundation was represented by the « Studio Mozaik », an Ivorian school-studio associated to the Foundation dedicated to the education of young people to jobs in the field of radio. 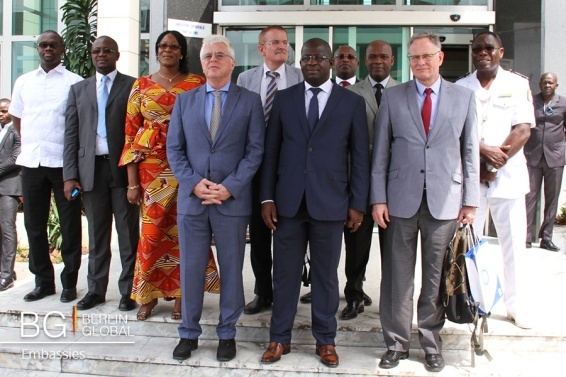 The Convention for the award of this was signed on the 18th of April in the office of Germany’s embassy in Abidjan by Mr. Souleymane Oulai, the Director of Studio Mozaik and the German Ambassador, Dr. Claus Bernard Auer.